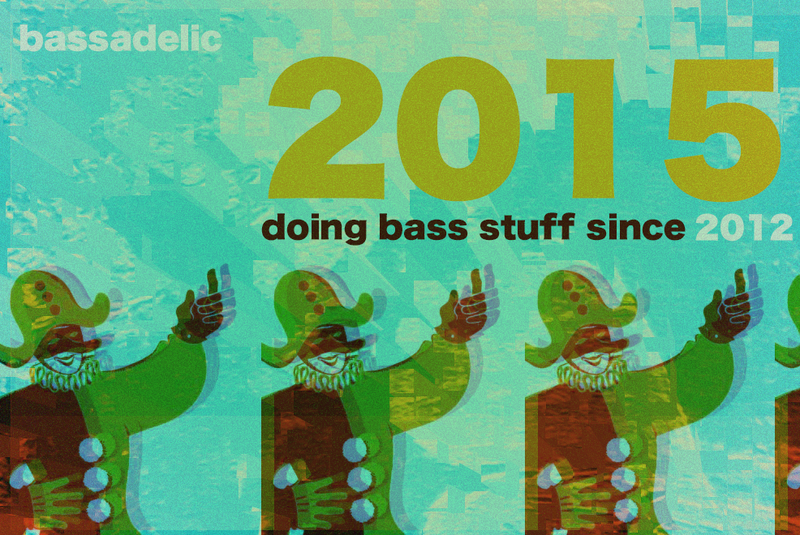 January | 2015 | Bassadelic.com :: #1 samples source online! 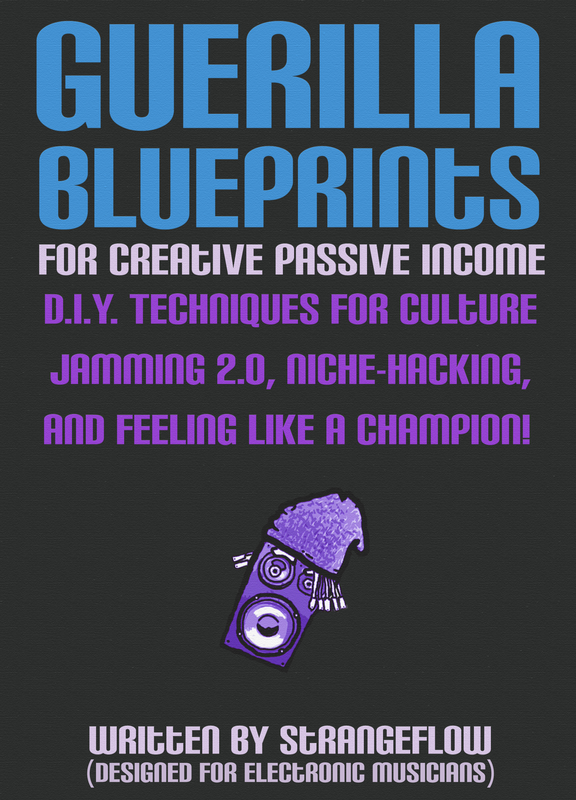 We help electronic / hip hop producers with sounds, resources, tutz, theory, interviews & more! To get this package for free, share THIS page on a social network (facebook, twitter, etc) and then link to it in a comment below. Also, please leave your email address, so I can send you a free copy of this package! Twenty copies will be sent out! 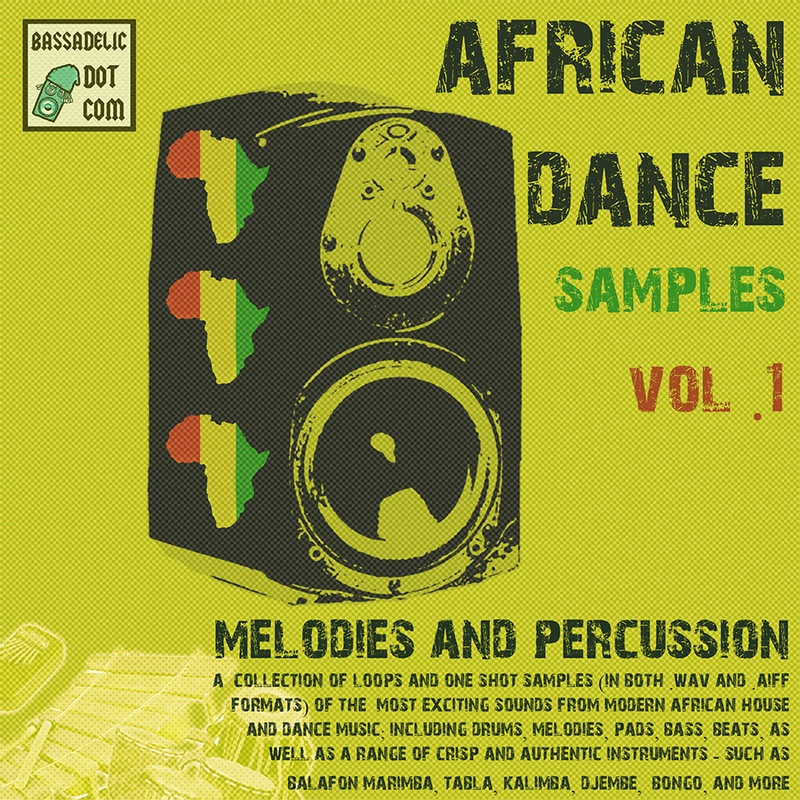 After that, you can still pick up the sample pack, it’ll be just $11 USD. Brand new from Bassadelic, a sample pack with grime music as well as trap music! 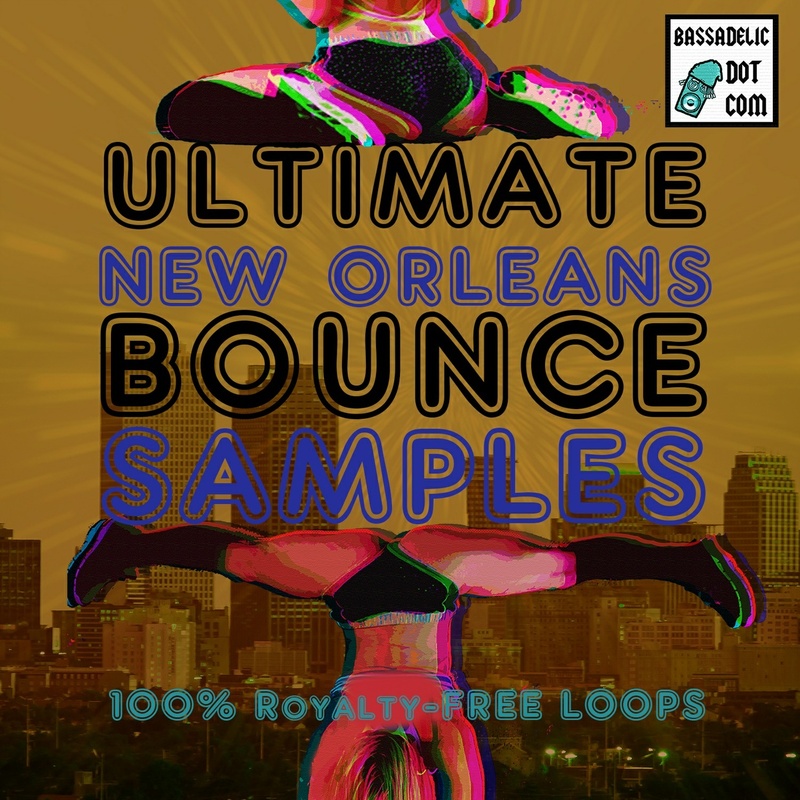 A sample pack that’s perfect for the 2015 rave! From London to Sacramento, grime has been getting stuck in everyone’s ears for a long time now. Combining the Southern sounds of trap music with the leftfield and synth-happy “in-your-face” musical ethic of UK grime, this package is sure to have something for everyone. You can grab it here. 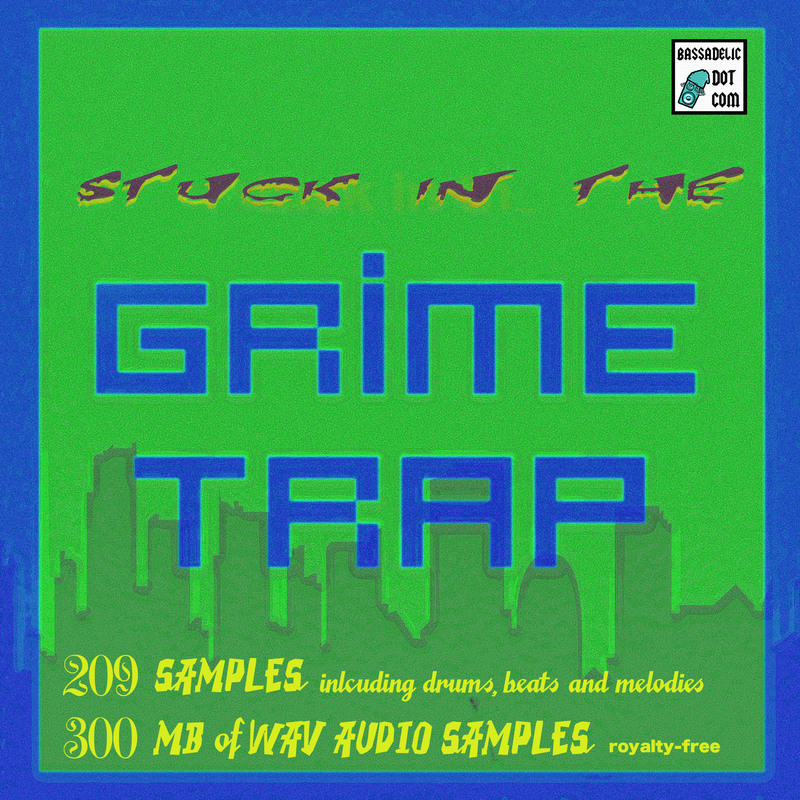 With over 200 samples (weighing in at just over 300 MB) ‘Stuck in the Grime Trap,’ is an audio package that will help spice up your musical game in ways that will delight fans of Wiley and Dizzy to Lex Lugar and Juicy J! 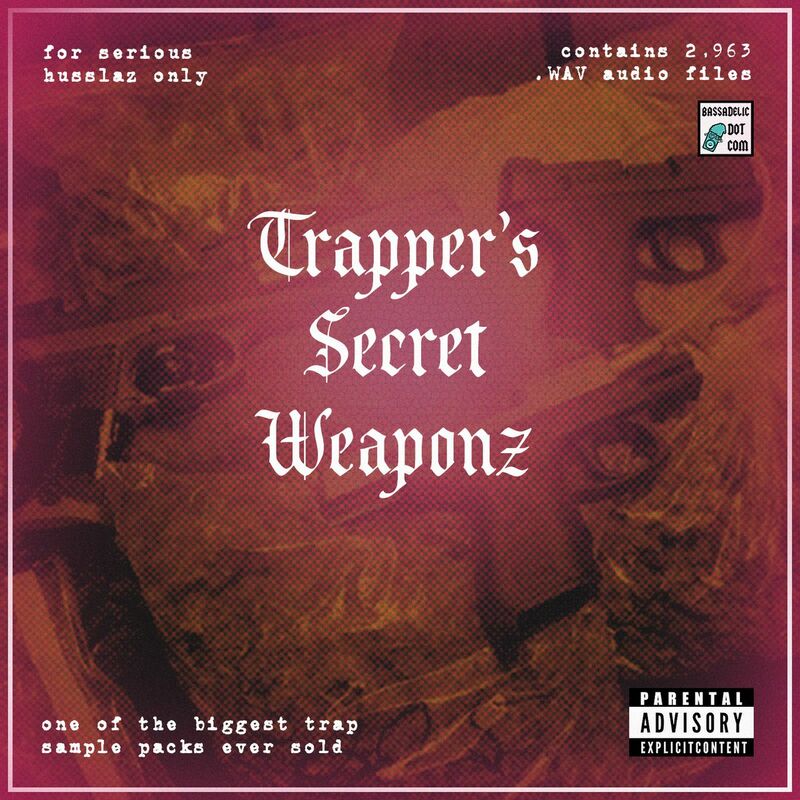 With piles upon piles of trap drum samples, grimey melodies and agressive beats, you’ll find tons of ammunition with this one! Plus, we decided to price it reasonably – because, in the end, YOU don’t actually want to get stuck in a trap, you want to maintain YOUR OWN grime and trap empire! – Claps, Cymbals, Hats, Kicks, Snares, Toms, Misc. All samples are royalty-free. Have fun, and happy mixin’ ! 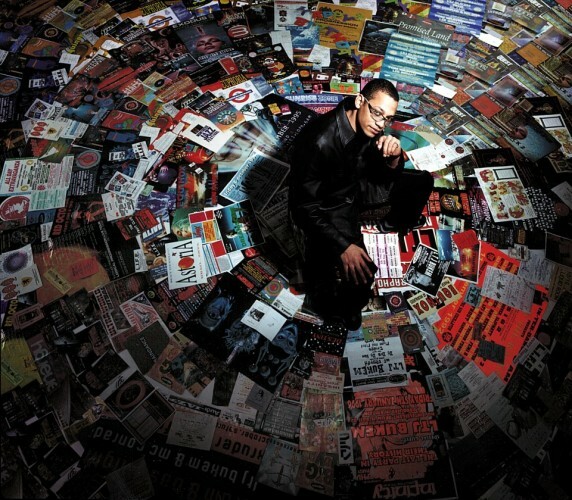 Ah, the pleasant magic that is LTJ Bukem. First of all, you’re being rude. Second of all, I linked already, but here it is again!!! Yaay!!! For people who don’t want this or know what it is, that’s probably because you’re a little young for LTJ Bukem. He was huge ten years ago, and has remained huge, but you don’t hear about him as often when folks into all the new EDM talk about Diplo or Avicii or Skrillex or whomever. That’s ok. If you’re into fast breaks, feel free to listen to these online and learn and discover the pleasant magic of LTJ Bukem. Yeaaa boiii. We made it to a whole new year in one piece ! Hope everyone had a good new years celebration! Let’s make 2015 the best year for music imaginable! This isn’t going to be a lengthy post, just wanted to say what’s up to everyone. 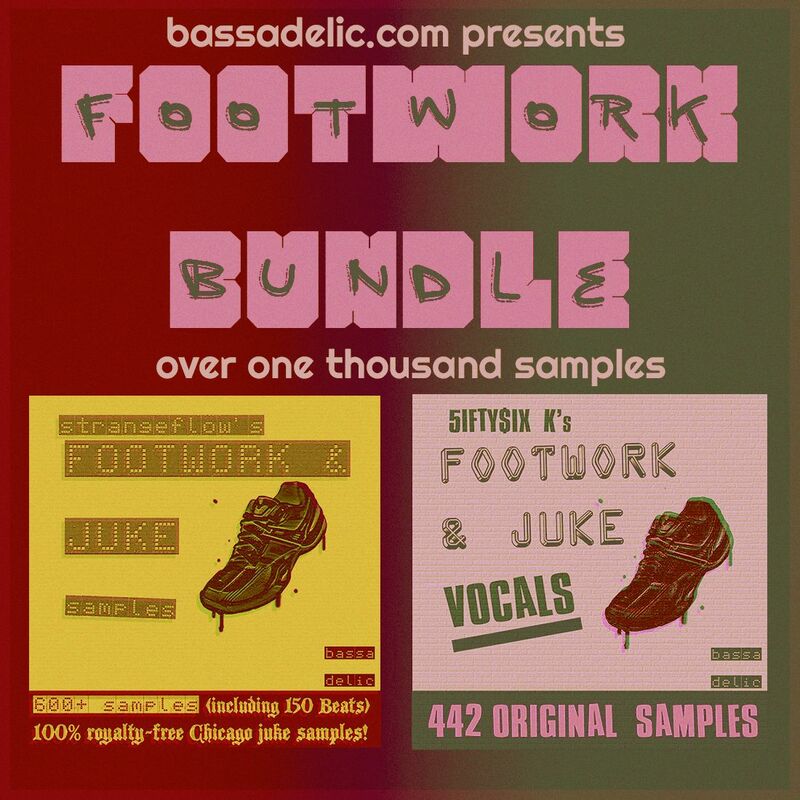 And yes, that grime samples pack will be up in just a few days! Wat’s uppppp!